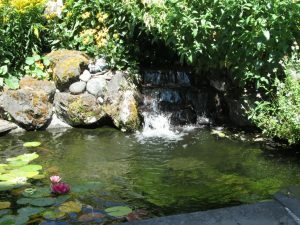 Ponds and Waterfalls are of all types. 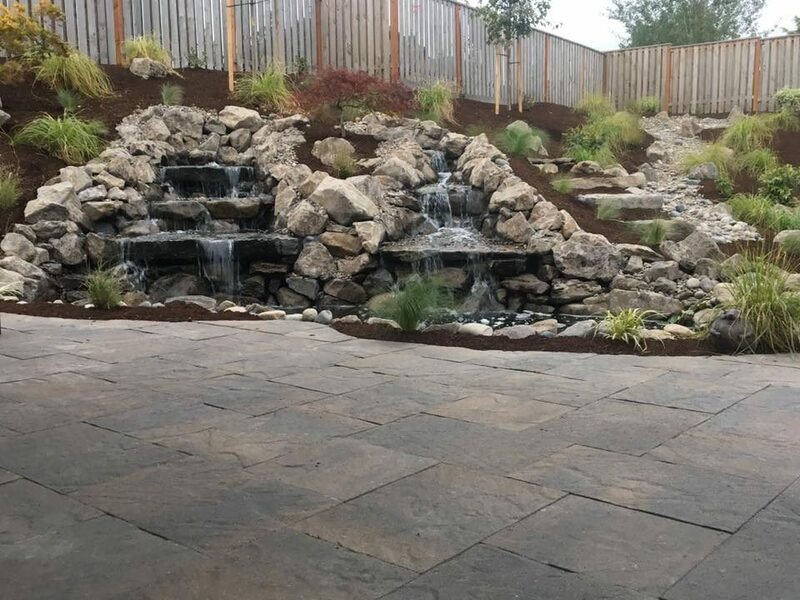 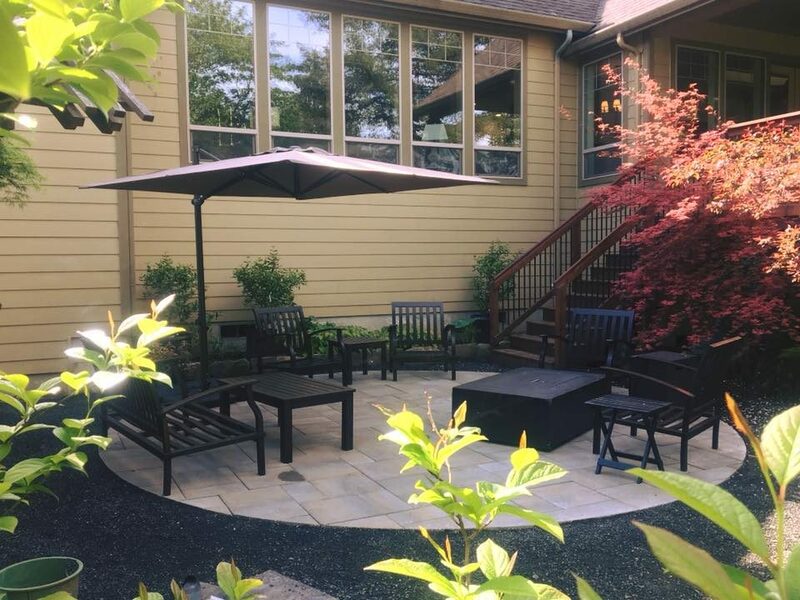 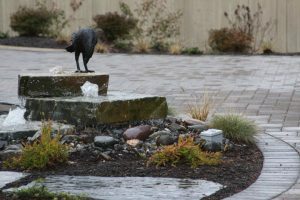 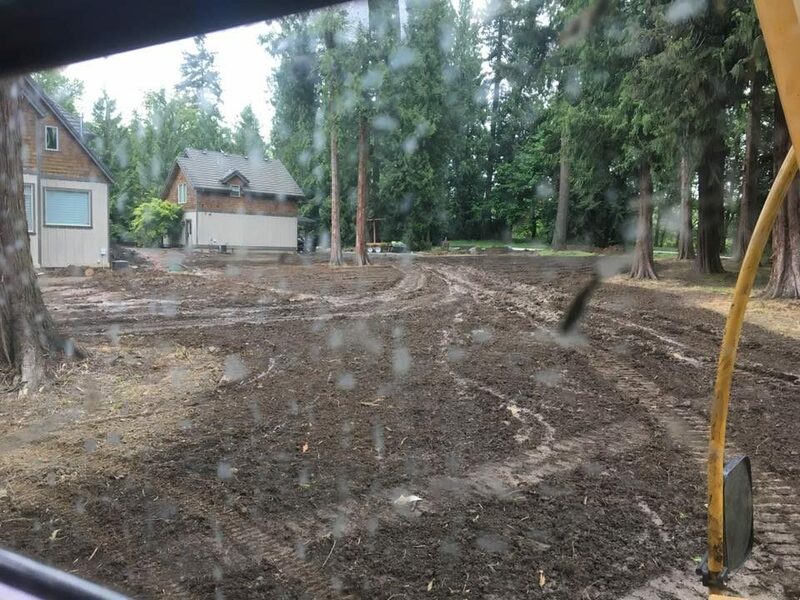 The sound and look of ponds or waterfalls in your front yard or backyard really does make a wonderful addition to your landscaping. 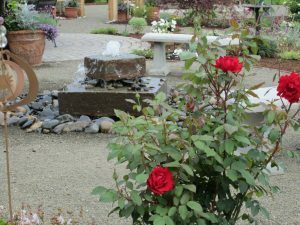 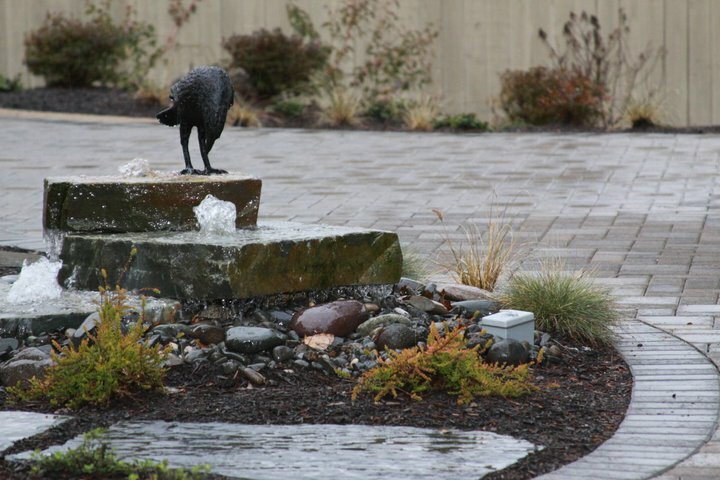 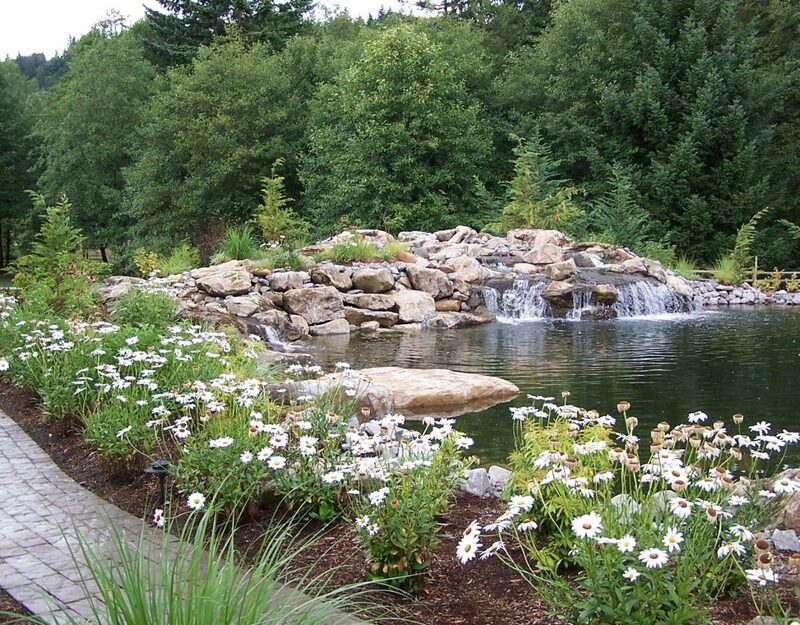 There are many types of water features that can be built with you in mind. 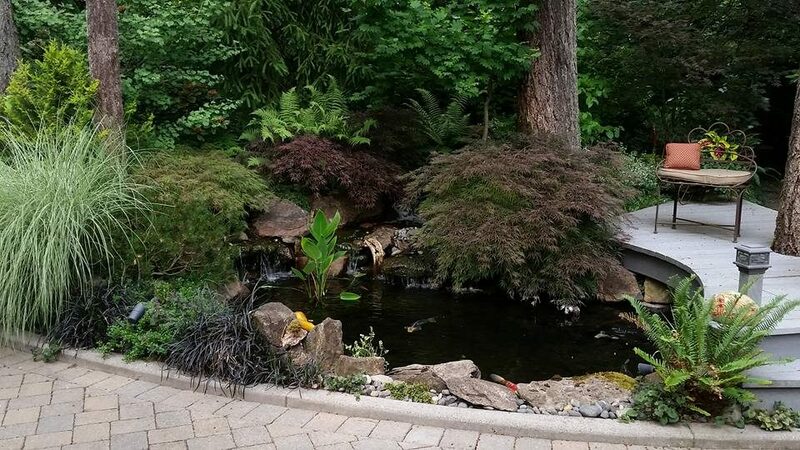 Take for example the award winning Koi pond in this front yard landscaping in the bottom photo. 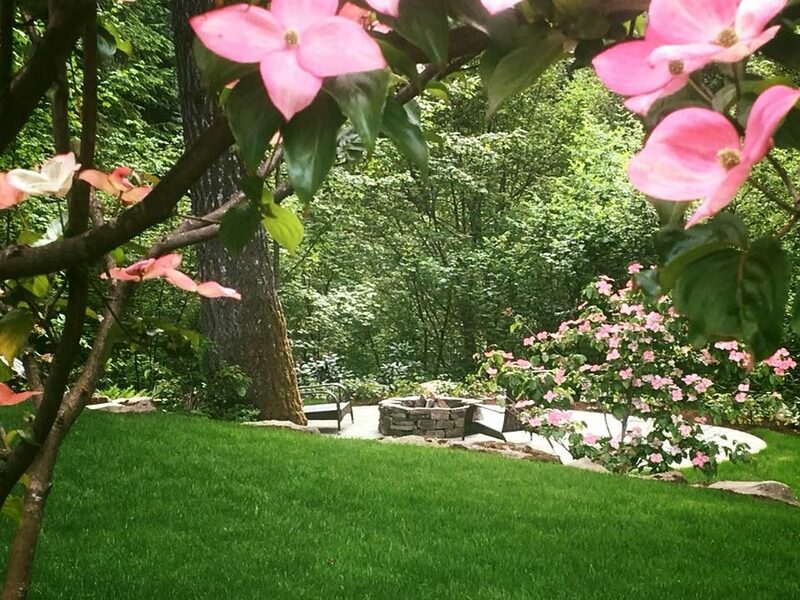 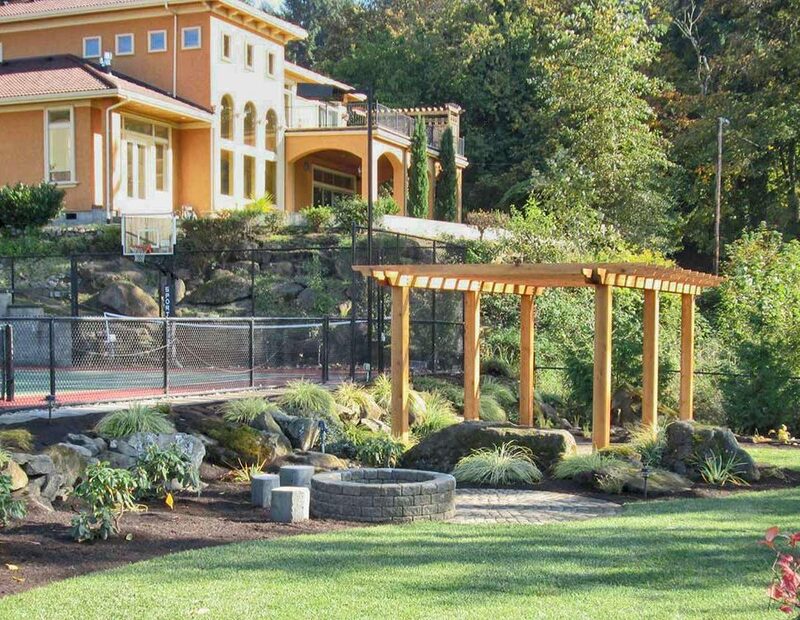 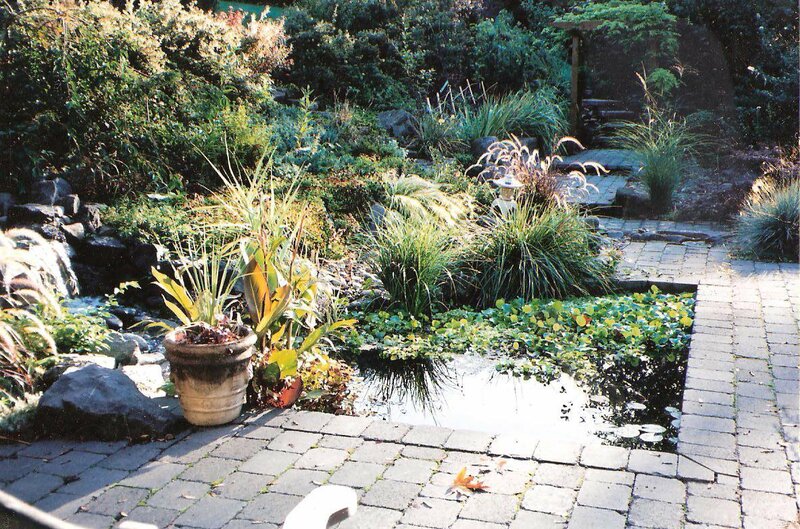 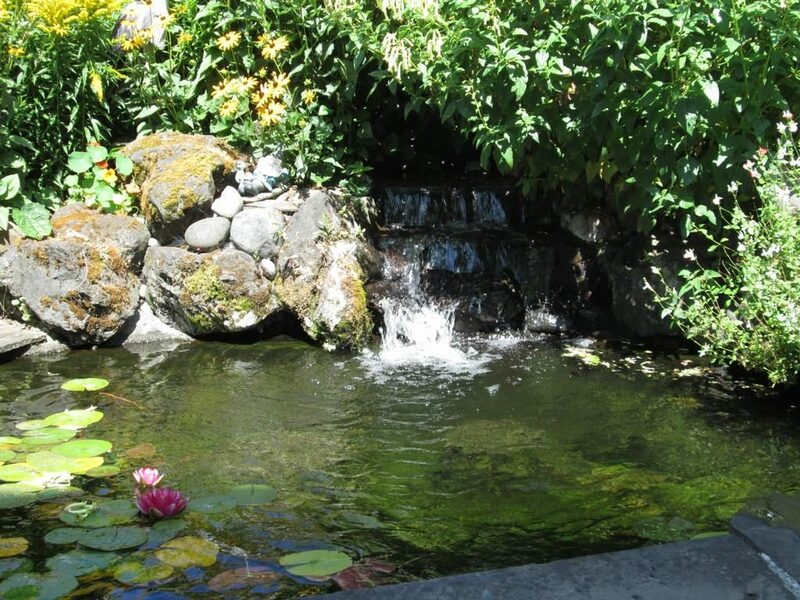 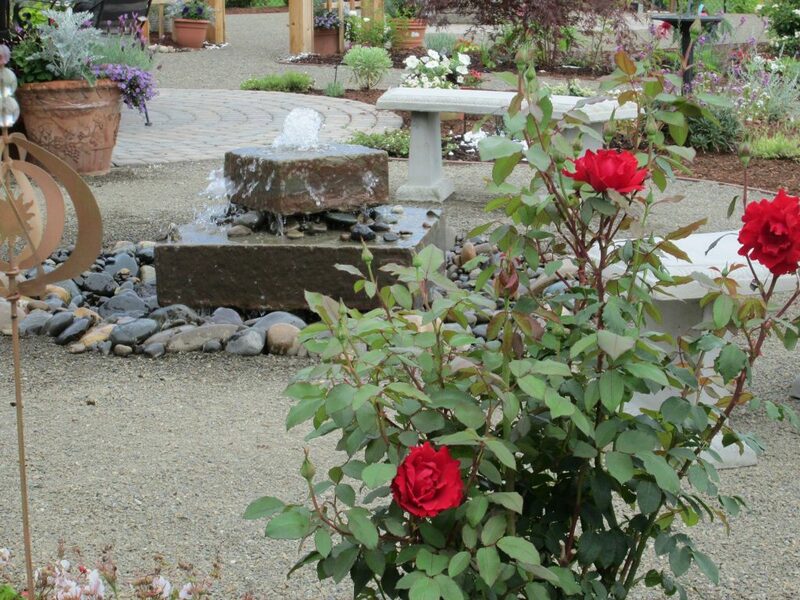 All our ponds and waterfalls have bio filters, skimmers if called for, flow controls for each feature and a distinct look that separates us from many other landscape contractors. Bubblers have been very popular over the years. 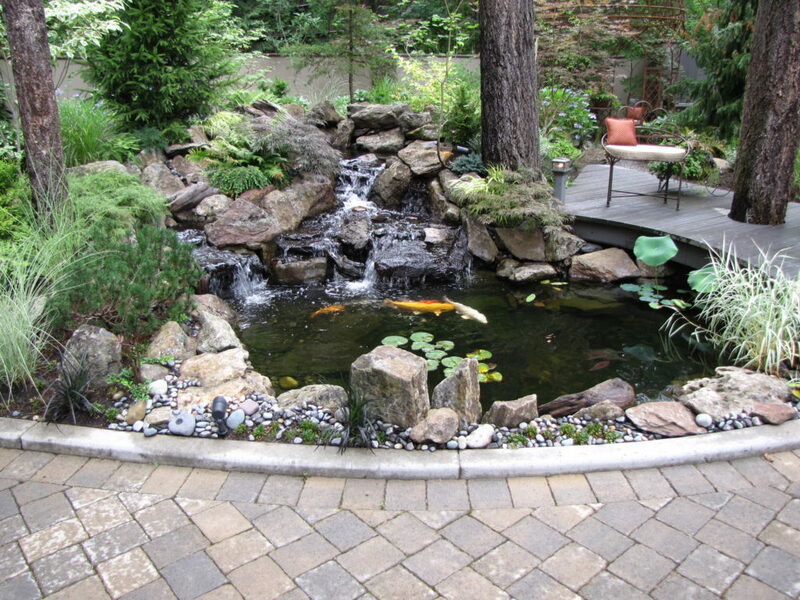 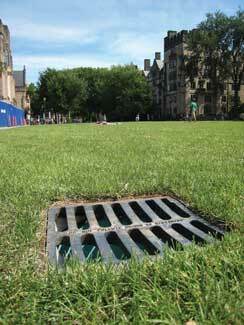 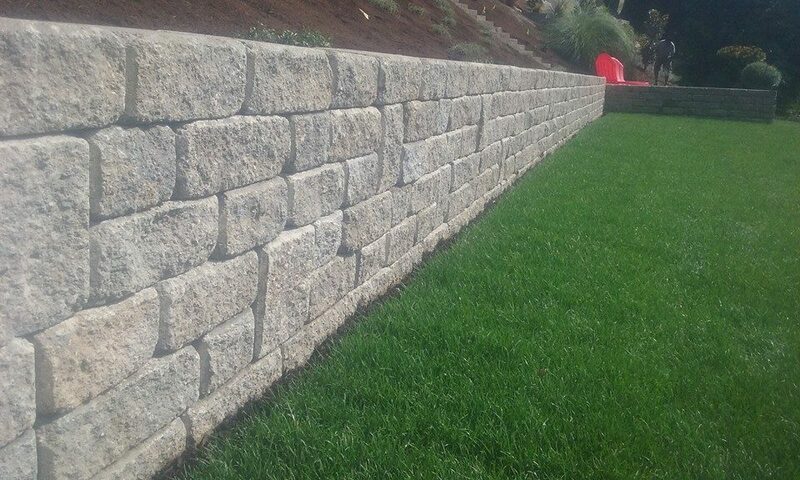 They make a great statement and offer less maintenance than ponds.